Blackhawk has refined the technology of oil field pump jacks to produce a lightweight, low-profile reciprocating piston pump that recovers shallow oil more easily and economically, with less water. Our Anchor Electric positive displacement piston pump, with drive motor above the wellhead, is designed for low-flow micro-pumping environments, such as stripper wells. It can be fine-tuned to the oil yield of a formation - reducing water intake, gas lock and emulsification, with no overworking required. Quiet, programmable pumping does not disturb the oil column being pumped. The Anchor heavy-duty model, engineered for oilfields, weighs less than 125 pounds and stands only 4 to 5 feet above grade. 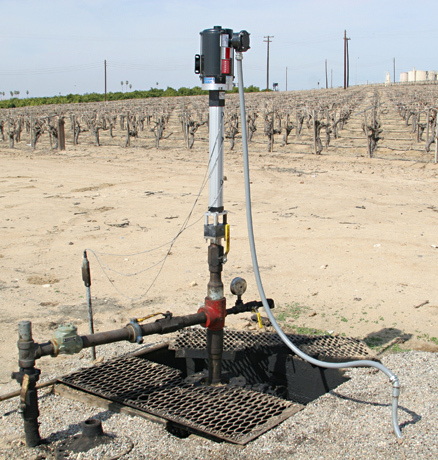 It can recover oil reliably of up to 15 bbl/day at 1,500 feet, utilizing advance-generation telemetry controls. 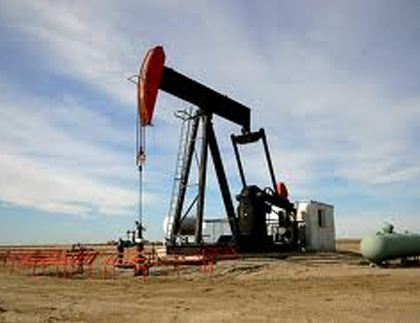 Purchase price is more than 50% lower than a pump jack system, and operating costs are far less. The Anchor handles extreme conditions and is compatible with standard well heads. Also consider: Our low-cost Apollo solar piston remediation pump, with recovery of 17 barrels per day to depths of 800 feet.